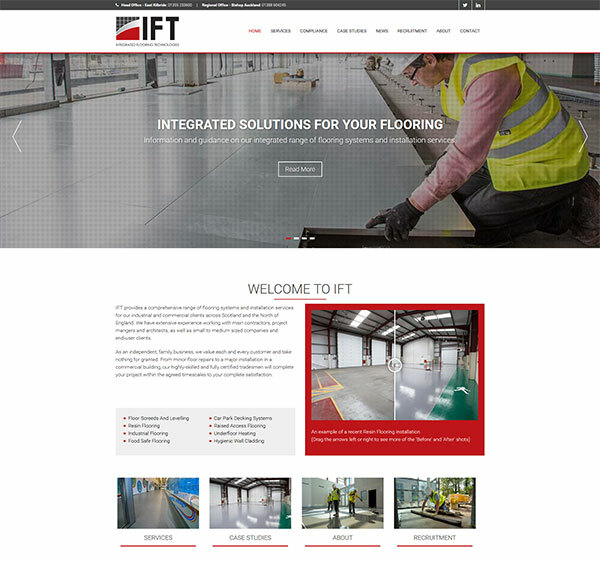 IFT, a long standing customer of Concept Consulting, wanted a fresh new look for their business and website. 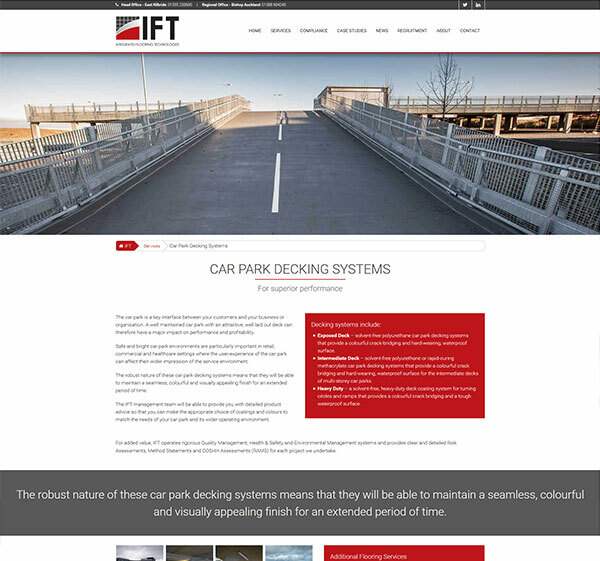 Concept completely re-designed their corporate id, stationary, brochures and website, working closely with IFT throughout the whole process. 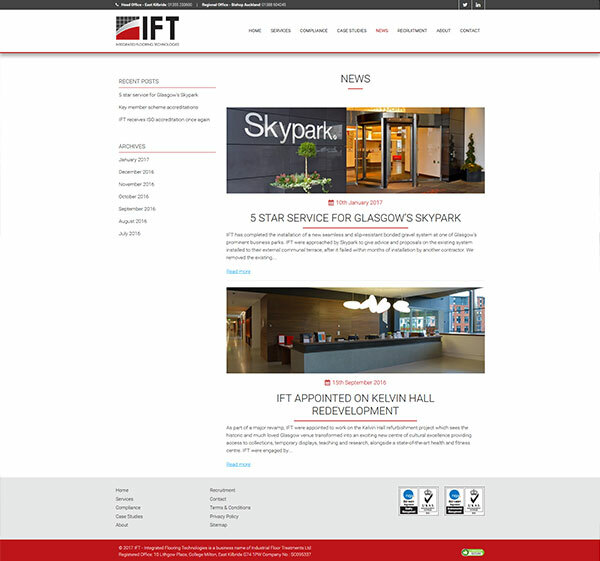 The new look website was fully optimised for Search Engines and is also mobile responsive.